Tax season is here! 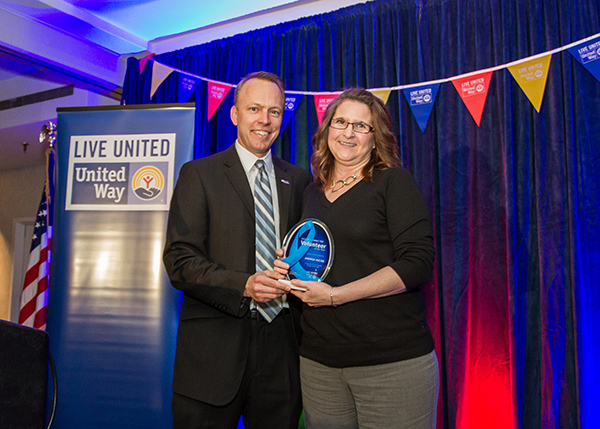 Did you know that United Way offers a FREE online filing service you can use anywhere? MyFreeTaxes.com is a tool for people who make $66,000 or less in combined Adjusted Gross Income (AGI). You can prepare and file both federal and state taxes at no cost, and claim valuable tax credits like the Earned Income Tax Credit (EITC). MyFreeTaxes.com gives you the freedom to file your taxes from your home – or anywhere with an internet connection. Its step-by-step process helps you learn the skills to file your own taxes – and receive 100% of your refund – with ease. Start the process with the free tax prep checklist provided on the website. Once you’ve started filing, look for the MyFreeTaxes logo on the top-left of your screen. This will be on every screen except your account creation page, and ensures you’re filing with MyFreeTaxes and not one of H&R Block’s paid products. Interview-style questions will guide you through the filing process and help you claim valuable credits like the Earned Income Tax Credit (EITC). Automatic calculators and answer-checks from H & R Block will help you avoid errors. You can even save your return while in progress and finish it later. This service is confidential, and filing your taxes electronically means you can get your refund even faster. 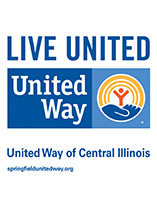 United Way of Central Illinois is making MyFreeTaxes.com available to help low- and moderate-income earners save money on tax preparation and claim the credits that will help your budget. Visit MyFreeTaxes.com to start filing today! 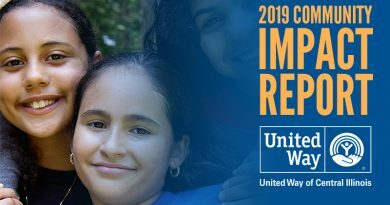 The IRS sponsors a program designed to help married couples filing jointly who make $55,000 and under and single people who make $30,000 and under prepare and file their taxes. 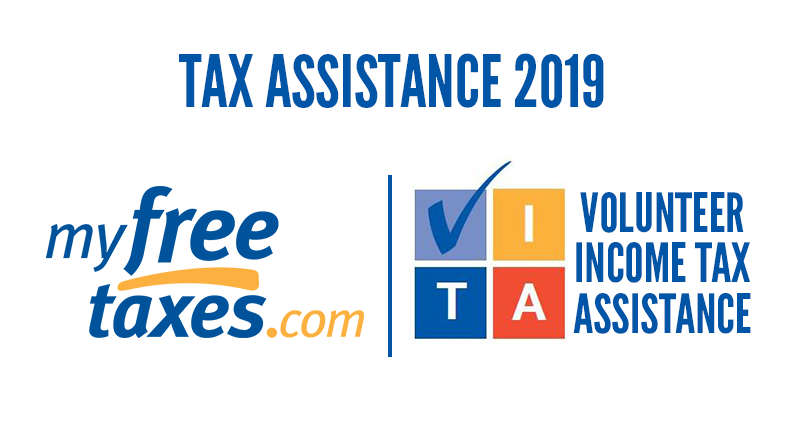 Volunteer tax sites (VITA) are operated throughout the region through a partnership of IRS and local agencies and corporations. AARP Foundation Tax-Aide offers free, individualized tax preparation for low-to moderate-income taxpayers – especially those 50 and older. *Call (217) 528-4035 extension 151 for appointment. *Will accept walk-ins if time allows. Closed on Holidays. For appointments, please call (217) 528-4035 extension 151 Monday through Friday between 10 a.m., and 2 p.m. Site will close for the day when last client has been accommodated but this service must end for each day with scheduled library closing. *Appointments by phone preferred but will take request for appointment at the site during open hours. Walk-ins will be accepted if the days schedule permits. Please call (217) 528-4035 extension 151 for an appointment. If you reach the voicemail, please leave a message and allow 3 business days for a return call. *Call (217) 528-4035 extension 151 for appointment. Site is open some Thursdays and Saturdays.